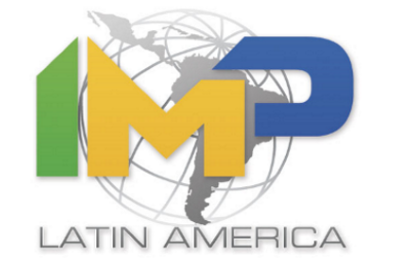 International Power Traders is now IMP Latin America. It is consolidating its activities under its parent company Industrial Motor Power Corporation. IMP Latin America will continue its professional interaction with customers as IPT had done previously. Its operations will remain in Miami, Florida and it will continue to buy, sell and rent power generation equipment to and from the Latin American market. However, this consolidation under the IMP brand will allow the division increased access to the global marketplace and streamline its capability to provide equipment to the global market to and from Latin America. FG Wilson supply of diesel and gas generator sets from 5.5 - 2,500 kVA, includes open and enclosed generator sets providing prime and standby power - from standby domestic use, right up to power modules with the ability to operate as complete power stations supplying electricity to national grids. Search our complete inventory by item #, item specifications or keywords. © 2012 International Power Traders. All Rights Reserved.